Aloha! We hope you have been enjoying these last few weeks of summer. Our very own Managing Director, John Dearing, recently returned from Maui, Hawaii, where he spoke at the National Credit Union Directors Conference hosted by CU Conferences on August 12 -15. John presented “Strategic Mergers and Acquisitions: Exploring External Growth” in two parts to over 100 credit union directors and executives. One trend highlighted at the conference was the focus on financial technology (FinTech) acquisitions. Banks in particular have been acquiring startups or creating their own incubators and venture capital arms. Capital One acquired Level Money, a San Francisco-based money management app in January 2015. BBVA acquired Simple, a banking startup, for $117 million in February 2014. Context 360, Motion Savvy and Bracket Computing joined Wells Fargo’s accelerator program. The program involves direct investment in the startups and six months of mentoring for the executive teams. Mastercard is using strategic M&A to build customer loyalty, data analytics and safety and security. Since 2014 it has acquired C SAM, a mobile wallet service; Pinpoint, a loyalty provider; ElectraCard Services, a payment processor; Transaction Network Services (TNS) a payment gateway service; and Applied Predictive Technologies (APT), a cloud-based analytics provider. Like banks, credit unions should also consider using acquisitions to build their technology. With the demand for mobile technology services ion the rise, more members are relying on smartphones to access anything and everything – including their financial data. 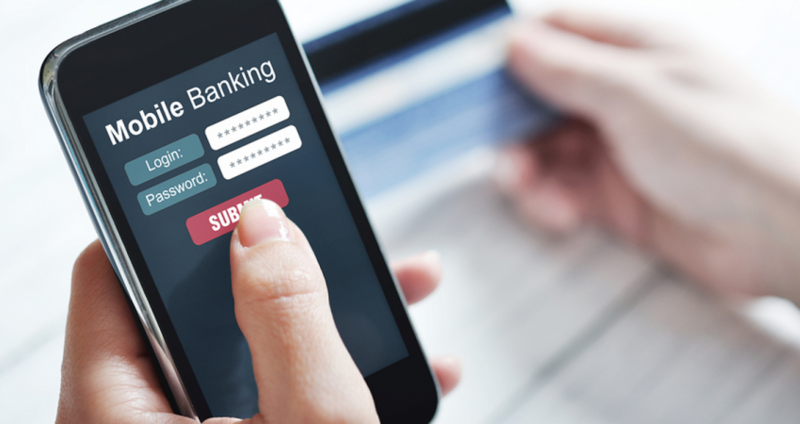 Mobile banking is the largest banking channel. More than 25% of the world’s population will be mobile bankers within four years and organizations without a clear strategy will lose members. 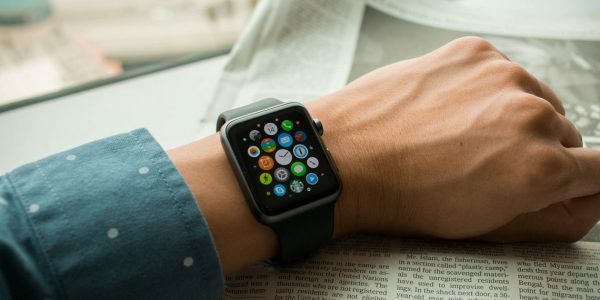 Rather than build up this capability internally, credit unions can acquire to add unique technology products and remain competitive. 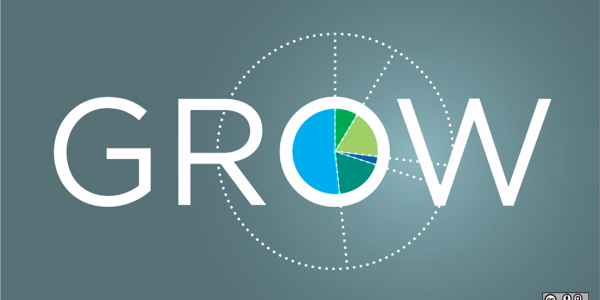 Mobile technology is just one example of how credit unions can use strategic M&A to grow. Perhaps you want to quickly expand your geographic footprint in a growing metropolitan area; acquiring another credit union would allow you to do so. Observing current demand and future demand is critical to strategic growth and may provide a competitive advantage. 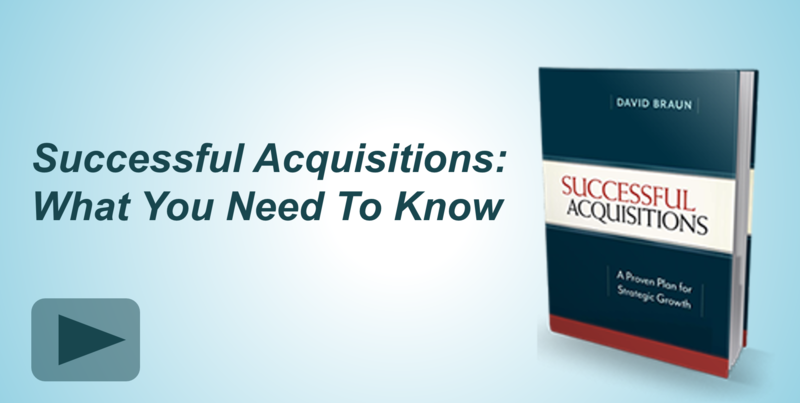 As you go about developing your strategic plan, consider using acquisition to help your organization achieve its growth goals. 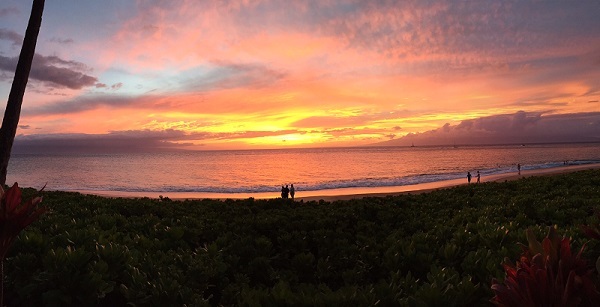 The beautiful view at the National Credit Union Directors Conference hosted by CU Conferences in Maui on August 12-15, 2015.